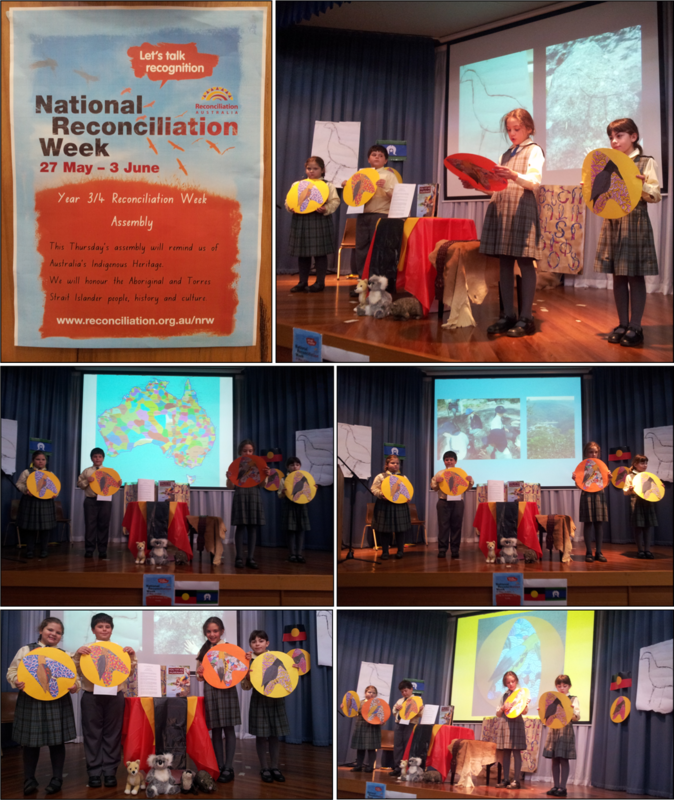 National Reconciliation Week (NRW) is celebrated across Australia each year between 27th May and 3rd June. The dates commemorate two significant milestones in the reconciliation journey - the anniversaries of the successful 1967 Referendum and the High Court ‘Mabo’ decision. The week celebrates and builds on the respectful relationships shared by Aboriginal and Torres Strait Islander peoples and other Australians. It is a time for all Australians to learn about our shared histories, cultures and achievements and to explore how each of us can join the national reconciliation effort. Reconciliation involves building positive, respectful relationships between Aboriginal and Torres Strait Islander peoples and other Australians; enabling us to work together to close the gaps, and to achieve a shared sense of fairness and justice. ‘Closing the Gap’ describes the actions that schools, governments, businesses and the community can take to help achieve equality of life expectancy, education and employment for all Australians. The ultimate goal of reconciliation is to build strong and trusting relationships between Aboriginal and Torres Strait Islander peoples and other Australians, as a foundation for success and to enhance our national wellbeing. As part of this celebration, Year 3/4 students marked the occasion with a special assembly on Thursday, 30 May. 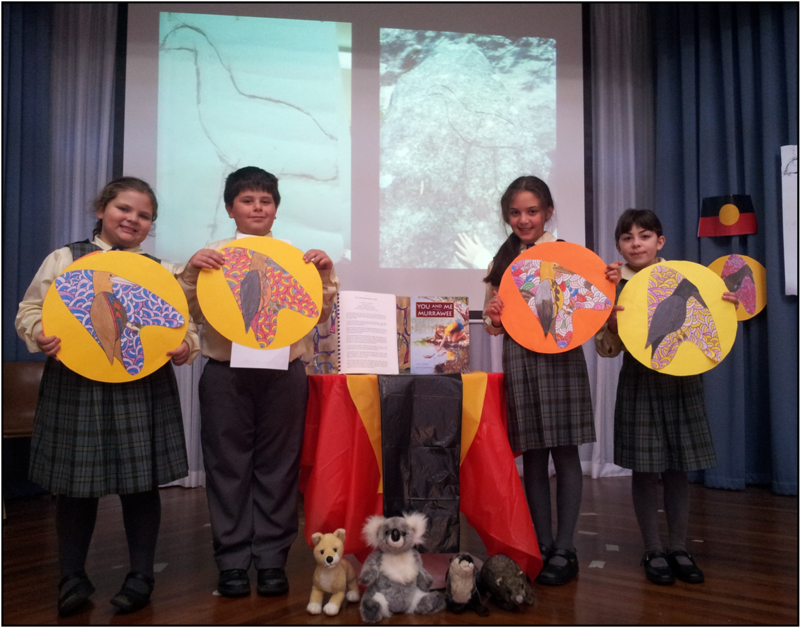 They spoke about the history of the Aboriginal and Torres Strait Islander peoples in Australia and around the school. They shared stories and described the discovery of Aboriginal rock carvings on bush tracks near the school. Well done to all the students involved and thank you Ms Smith for organising the event.